Yeovil have signed Southampton left-back Ryan Dickson on a month's loan. 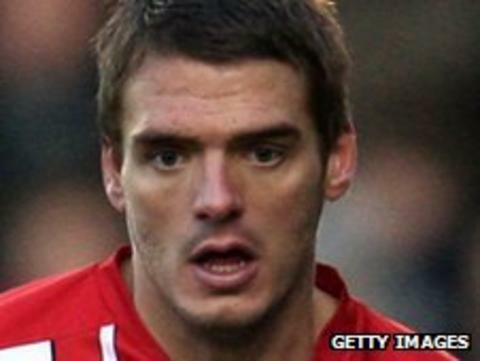 The 25-year-old, who came through Plymouth Argyle's academy, joined Saints from Brentford last summer and went on to make 28 appearances during the 2010-11 campaign. He has featured in just two Carling Cup games for the Championship outfit so far this season. Dickson could make his Glovers debut in their League One clash with Sheffield United on Tuesday.